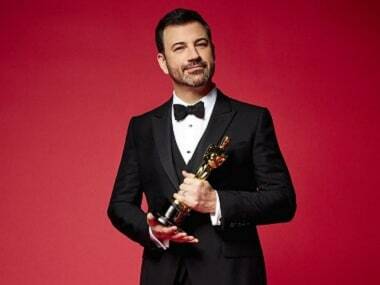 Kevin Hart succeeds Jimmy Kimmel, who hosted the last two editions of the Oscars. 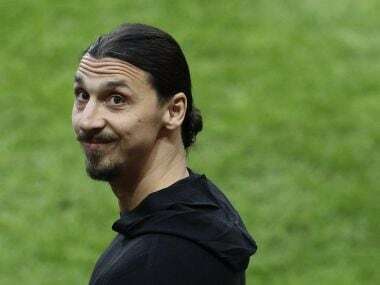 In an appearance on ABC television's late-night Jimmy Kimmel show on Tuesday, the Zlatan Ibrahimovic said "it wouldn't be a World Cup" if he didn't play. 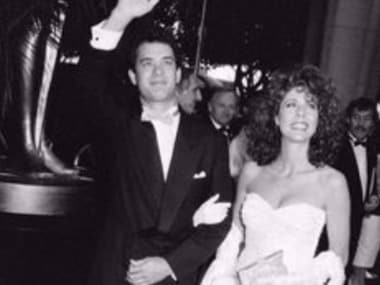 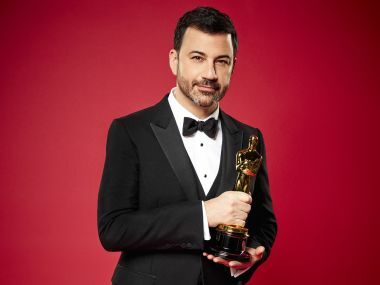 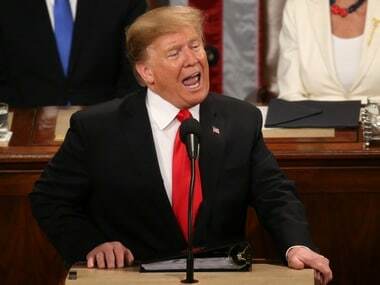 Donald Trump had taken a swipe at the 90th Academy Awards, hosted by Jimmy Kimmel, which got the lowest ratings in the history of the ceremony. 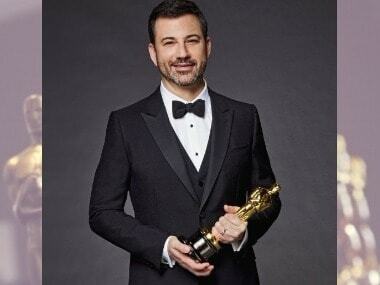 Here's all you need to know about the 90th Oscars to help you best prepare for a historic night.